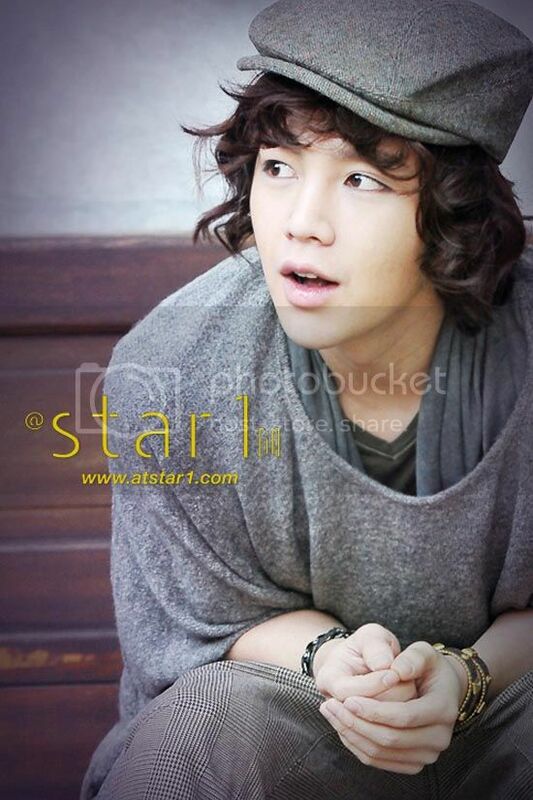 Dokgo Ma-Te (Jang Keun-Suk) is the most beautiful man in the world. He is also an ambitious man and wants to make a lot money using his beautiful appearance. Dokgo Ma-Te meets Hong Yoo-Ra, the ex-daughter-in-law of a rich family. Hong Yoo-Ra recognizes Dokgo Ma-Te's ambitions and becomes his mentor. 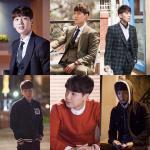 Hong Yoo-Ra then gives Dokgo Ma-Te a mission to seduce 10 different women. The women have all succeeded in different fields and Dokgo Ma-Te is to glean their special abilities. A strange woman then appears in front of Dokgo Ma-Te. Her name is Kim Bo-Tong, an ordinary girl from poor background. She has a huge crush on Dokgo Ma-Te. Can she make Dokgo Ma-Te love her? All photos are courtesy of KBS Korea and KBS Global. All information, translation, fanarts must be taken out with permission. They could not have been more literal with the title if they tried: Jang Geun-seok, poster boy for the pretty-boy set in dramaland, is heading back to television with a show titled… wait for it… Pretty Man. Yes, really. It’s both entirely appropriate and a terrible title. But don’t write it off, because writing it is Yoo Young-ah, the screenwriter of one of the biggest hits of the year (and also of all time), The Gift of Room 7. That movie earned not only top box office receipts but plenty of praise and viewer love for its heart-warming and sweet daddy-daughter comedy. Writer Yoo also scripted heart-tugging sports movie Korea (As One), so the talent isn’t lacking on the writing front. Pretty Man is based on a manhwa of the same name, and features a main character named Dokko Mateh (Matte? Matei?) who possesses “the most beautiful face in the world.” The story unfolds as he goes off in search of both his lost family and true love, and somehow decides that said true love will be found among ten of the “top 1% women in the nation” (one wonders what criteria he uses). The subtitle in the image below reads: “To conquer ten women.” Uh. Despite that thoroughly off-putting description, the project has got my interest, albeit mixed with some wariness. Jang Geun-seok can be fantastic when he’s on, but he’s not immune to bad projects. And manhwa adaptations have had mixed results, so there’s no guarantee there. Producing is Group 8, the company behind manhwa-turned-drama blockbuster hits like Goong and Boys Before Flowers. Sure, they’ve had a few misses (Playful Kiss, Birdie Buddy) but they seem a natural choice to be doing material like this. Pretty Man is currently casting, and is aiming to broadcast in the latter half of this year. “Pretty Man” will be the drama version of the original manhwa written by Choi Kye Young. It is about how Dokko Ma Te, the man with “the prettiest face in the world,” finds love. “Pretty Man” is expected to finish casting and premiere later this year. Korean actor Jang Keun-suk has been cast in a new drama, according to his agency on Tuesday. Jang will play Dokgo Ma-tae, a man with the perfect physical appearance, in “Pretty Boy” [translated title], an official with Tree J Company told TenAsia over the phone. The show will be based on a comic book of the same name by the renowned Korean cartoonist Chon Kye-young, also famous for comic book “Audition” [translated title]. The drama will tell the story of the ambitious Dokgo Ma-tae who wants to gain money and power by using his beauty, and he is trained to do so by attempting to seduce 10 successful women. Yet a poor girl, far from successful, approaches him one day. Other members of the cast have yet to be decided and the drama is set to air at the end of this year or early next year. The upcoming series will be Jang’s first small screen role since KBS’s “Love Rain” which was on air from March to May of last year. Anyone knows this will replaced which drama? Jgs comeback on screen so happy to see his again..but im dissapointment with him about choosing current drama lately..i want him acting with different role and challenge character..it this role same like his last movie.. 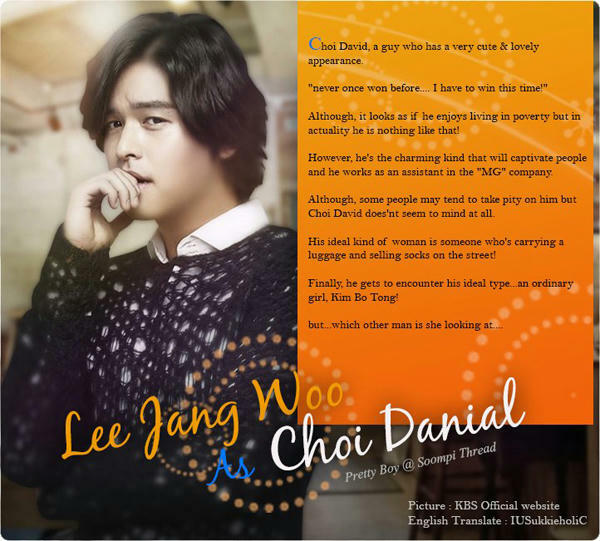 I want his take tuff role..so frusted..sorry everyone if ur are JGS fan ..this is my opinion...he very talented actor so waste what he had..
Who do you guys want her leading lady to be? massakkali said: Who do you guys want her leading lady to be? YeppY! can't wait to watch the new drama of JGS...hope it would be more fun,exciting,and thrilling..
:x >- prettyman really suits to asia prince jang geun suk....i love it.! Awesome! i miss the JKS in you're beautiful and love rain.. this is definitely a must watch.